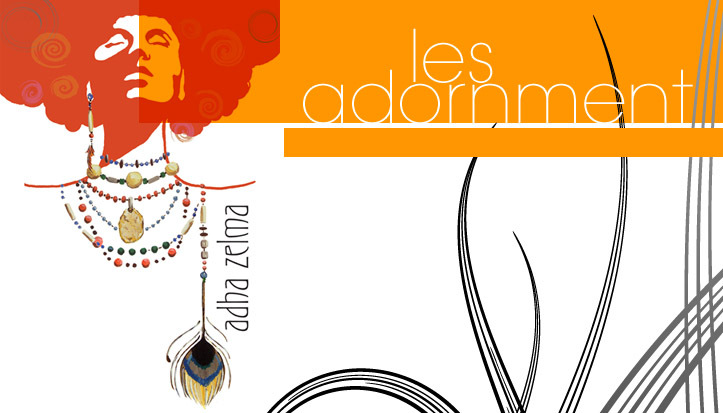 Adha Zelma - Les Adornment: FIERCE!!!! If You Don't Know About Brown Baby Girl . . FIERCE!!!! If You Don't Know About Brown Baby Girl . .
Watch & Learn. . .